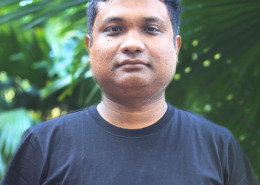 Sunil Mow, Advocate, and President – Athupopo Social Foundation, and Technical Expert for Impulse Model Press Lab, Mow completed his LLB from Campus Law Centre, Faculty of Law, University of Delhi and later enrolled in Bar Council of Delhi 2001. He practiced in various Courts in Delhi until 2003. He was appointed as Legal Aid Lawyer under Delhi Legal Services Authority for Tihar Jail Inmates. He also provided free legal aid to poor inmates in the Beggars Court. 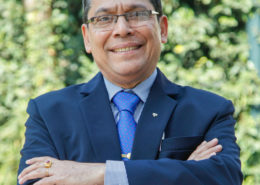 He returned to Arunachal Pradesh in 2004 as a Coordinator of the Human Rights Law Network, one of the world’s largest Legal Network, where he started providing free legal aid service to various disadvantaged groups. 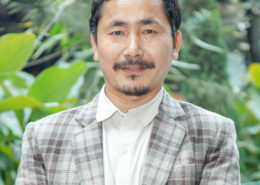 In 2005, he founded Athupopo Social Foundation. 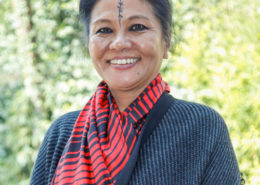 With the Impulse NGO Network, he has generated awareness, capacity building, participated in state-level consultations on Immoral Trafficking, and provided training to various stakeholders like community organizations, NGOs, police, government officials, lawyers and others. 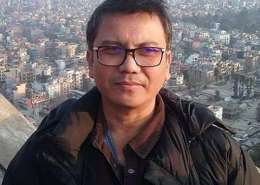 He was part of the team to compile the Handbook for Law Enforcement on Trafficking In Persons 2006 of Impulse NGO Network in Collaboration with North East Police Academy supported by United Office On Drugs and Crime. He practices in the Guwahati High Court and Itanagar Permanent Bench, in Arunachal Pradesh. Currently, he is working on access to reproductive rights and basic health care for pregnant and disadvantaged women, children, people with disabilities and on promoting indigenous land rights through public interest litigation in the High Court.